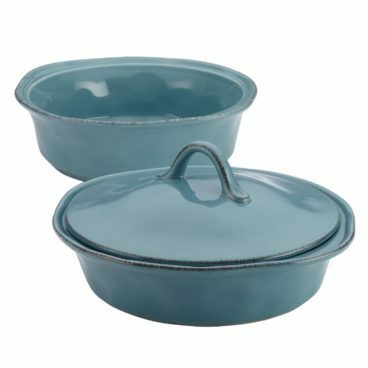 Incredible deal on this RR Casserole Set! Order the Rachael Ray Cucina Stoneware 3-Piece Casserole & Lid Set for Only $29.40! (Was $100) Don’t wait to get this! Fabulous for yourself or as a gift!